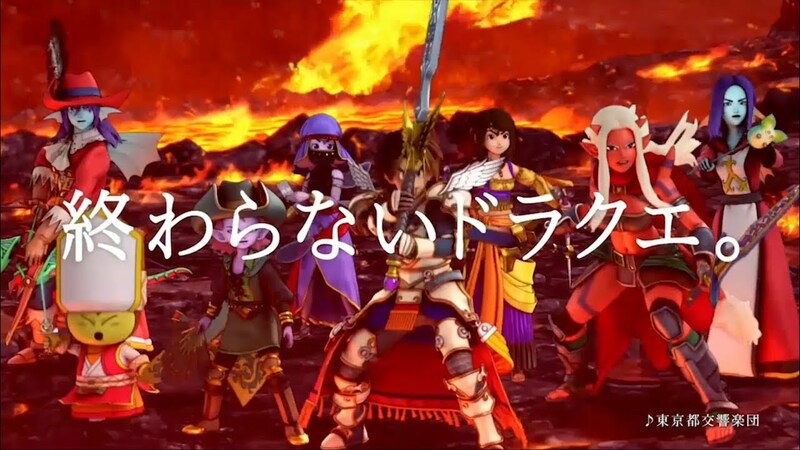 Dragon Quest XI has been getting a lot of attention from Square Enix, and understandably so. 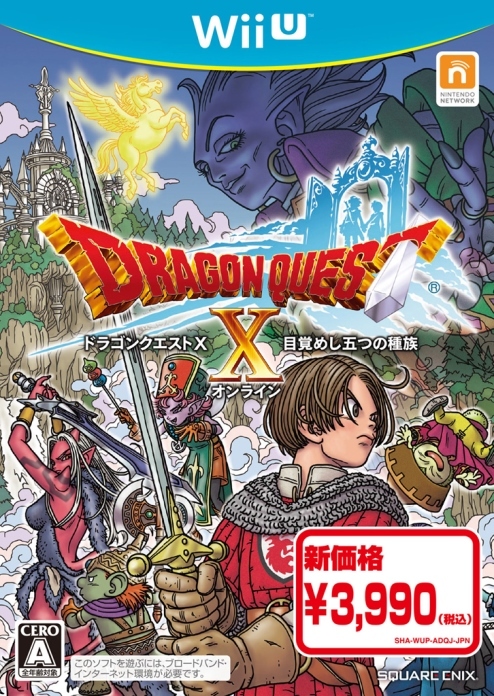 But they haven’t forgotten about the ongoing MMO Dragon Quest X. View a few commercials for that game below.